High energy Rock and Roll, best when played at full volume. 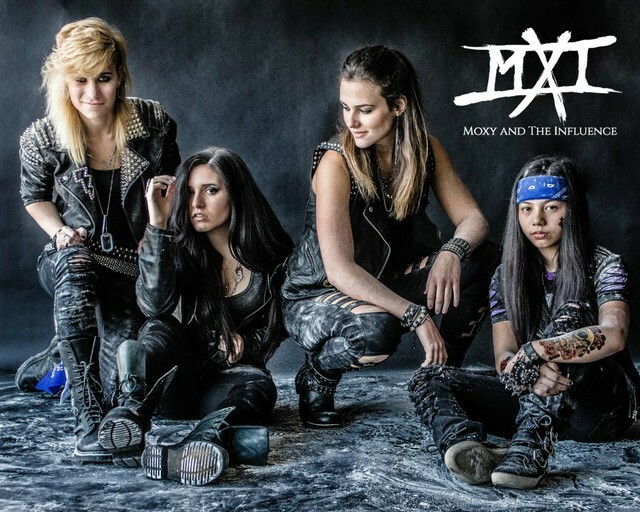 With ages ranging from just 13 to 20, Moxy and The Influence are four young Southern California rockers who bring it with power and drive to every performance. Their original all-female sound is a modern mix of all that was great in the 80’s hard rock scene, and all that continues to move audiences today. Bursting onto the Southern California rock scene in la te 2013, this young band surprised audiences with hit-worthy original rock songs combined with a high-energy stage performance, complete with headbanging and crowd interaction. Catchy lyrics infused with a message of individualism spanned generations and touch minds and hearts, inspiring listeners to think on greater things. The band of teenagers, fueled by nothing more than their love for music and their desire to exercise their passion for art, has soared to unprecedented heights in progress and musicianship. Their face-melting performances have been witnessed at such iconic venues as The Whisky A Go-Go, The House of Blues Anaheim, The Orange County Fair, The Coach House, M15, Silverlake Lounge, The Yost Theater, and Chain Reaction. They are Moxy and The Influence. 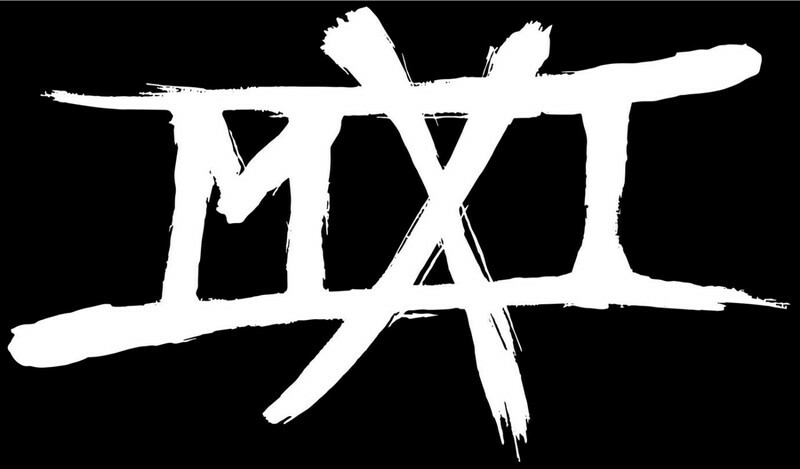 Moxy and The Influence received an early industry nod before their first gig with an HMMA (Hollywood Music in Media Award) nomination in 2013 and an OC Music Awards nomination in early 2014. On December 31, 2013, the band was notified that they had won a $100,000 fully-produced music video from BigAndFamous.com. That video (ME4ME) was released in summer 2014. Their next music video for the hit single, ALIVE, was directed by C.G. Ryche and released in early 2015. Moxy and The Influence received the HMMA award for the 2014 Rock Song of the Year for their song Vampire Valentine, won an Indie Battle Of The Bands competition shortly after their 1-year anniversary, and was named on the Music Connection Magazine's annual Hot 100 Live Unsigned Artists list. Their song, Alive, was nominated for another HMMA award in 2015. They have been played on dozens of online and FM radio broadcasts all over the world and are swiftly gaining momentum in the local and national music scene. In June of 2015 they headlined the nine-state BREATHE SCREAM SURVIVE Tour on the West Coast/Midwest of the US. Looking forward to 2016, expect to see a new EP and music video, two performances at Rocklahoma, an appearance on 95.5 KLOS (Los Angeles), and several summer mini-tours on the West Coast.